42660 W. Rancho El Dorado Pkwy. The Duke at Rancho El Dorado is a great course for the beginning golfer or those golfers that like a course that doesn’t require much strategy and advanced planning to score well. This David Druzisky designed desert layout features expansive fairways with generous landing areas, flatter terrain and large undulating greens. Two challenging water holes plagueThe Duke at Rancho El Dorado adding test and trial to the game. 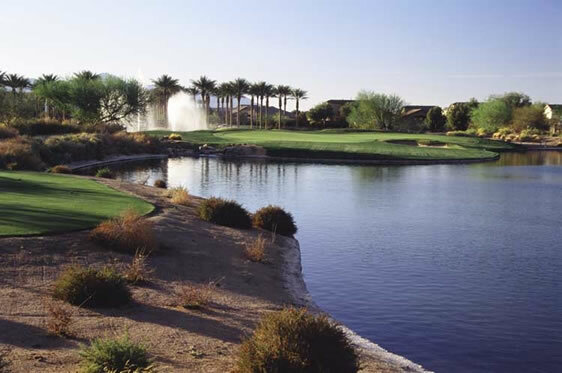 The Santa Rosa wash meanders through the golf course adding beauty to the already impeccable layout. Stunning mountain views and plush desert plants complete the design. This is a perfect course for those who want to keep their round of golf to an economical cost while not compromising the condition of the golf course. 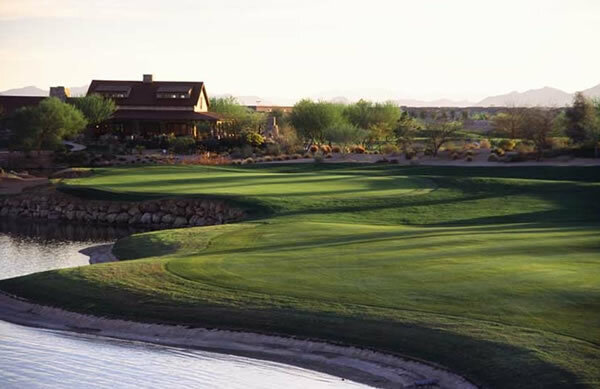 Located 45 minutes east of the Phoenix airport, The Duke at Rancho El Dorado makes a great start to your Arizona golf vacation. From Phoenix Sky Harbor Airport: Follow the airport signs to AZ-153 S. towards AZ-143 / I-10. Exit University Dr. and turn left. Continue straight for 0.3 miles and merge onto AZ-143 S. Continue for 0.8 miles and merge onto I-10 E. via exit 1A toward Tucson. Take the Queen Creek via exit #164 towards Maricopa. Turn right onto W. Queen Creek Rd. / AZ-347 S. Continue 13.8 miles and turn right onto W. Rancho El Dorado Pkwy. Follow signs to course.